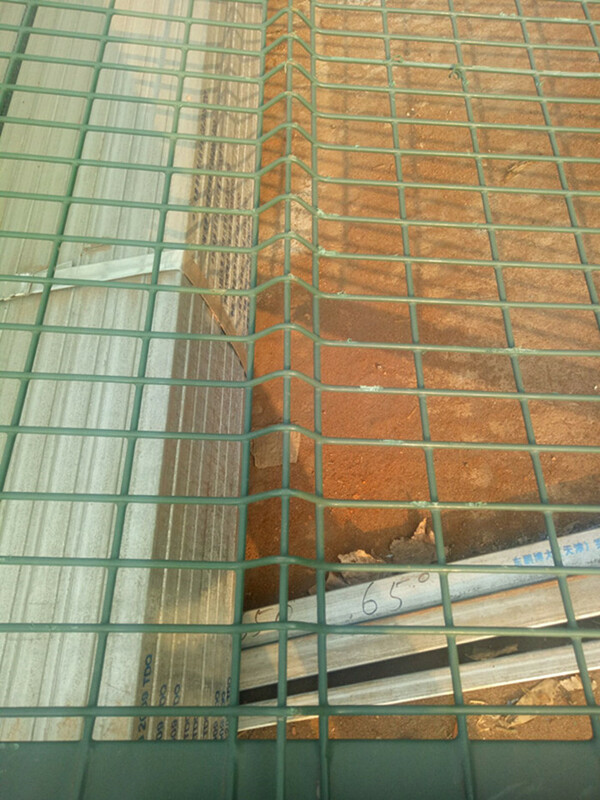 Post: The finished surface usually is Galvanized and Powder coating, or alternatively, with plastic caps or Roofing rain hat According to different type, Such as buying additional 50cm pass panel height into earth or with bottom based and so on. Fastenings: The panel and posts are jointed together with bolts or rivets, using the steel flat bar, or special steel clamps, all nuts are self-locking. This also can be designed as the special client requests. 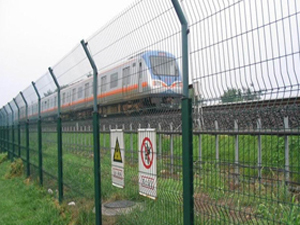 Weave: It is produced by the welding process,Its net structure is simple,and it it convenient for transportation, The installation of railway fence is free from any restriction by topographic Irregularity.In Particular with mountainous terrains,sloping fields and rough land ,the railway fence have a very good flexibility. Looking for ideal Residential Fencing Meshs Manufacturer & supplier ? We have a wide selection at great prices to help you get creative. 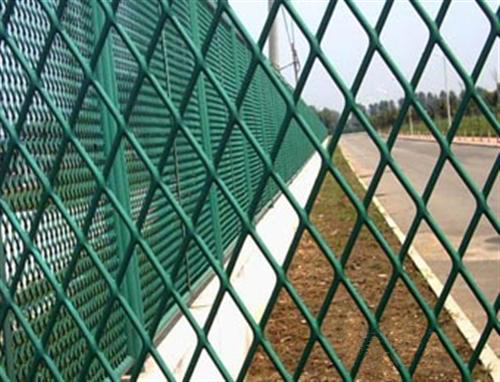 All the Road Fence Panel are quality guaranteed. 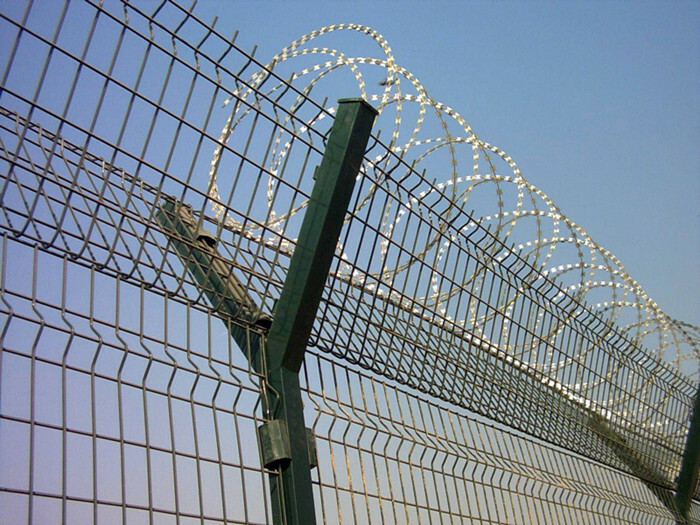 We are China Origin Factory of Railway Fencing Meshs. If you have any question, please feel free to contact us.